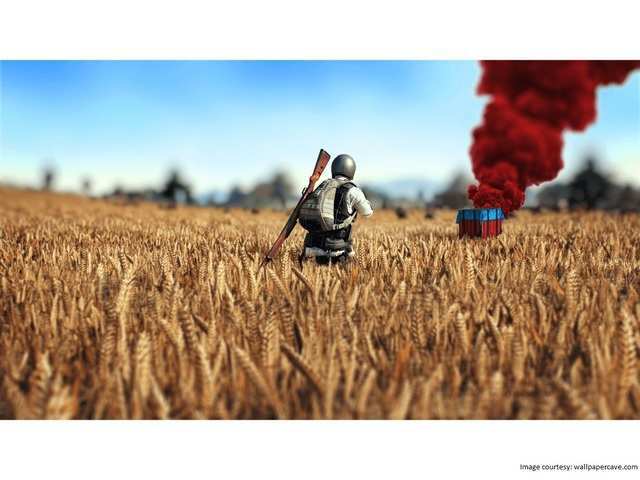 PUBG launches on Sony PlayStation 4 with these exclusive fea ..
PUBG has finally launched on PlayStation 4 today. The game’s multiple versions have been launched at different price points in India. Talking about the exclusive items, PUBG PS4 will come with PUBG PS4 Pixel Art parachute. As per the blog, players will have to just log into the game to receive the PlayStation inspired iconic blue parachute. 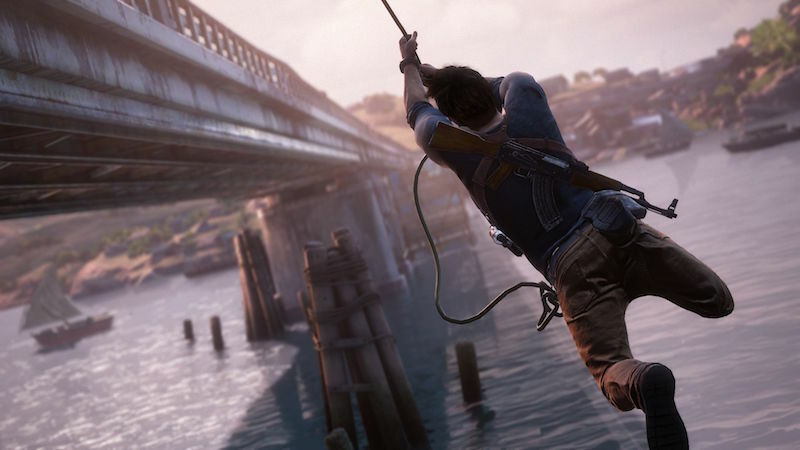 There will be Nathan Drake’s desert outfit from one of the most famous PS4 games, Uncharted. Adding to this, Elite’s Backpack from The Last of Us, PUBG avatar and PUBG Miramar theme will also be there as exclusive items. The multiple versions of PUBG PS4 include four editions: Disc Edition, PUBG Looter’s Edition, PUBG Survivor’s Edition and PUBG Champion’s Edition. The Disc Edition is priced at Rs 1,999 and includes only the base game. PUBG Looter’s Digital Edition is priced at Rs 2,750. It includes the base game only. PUBG Survivor’s Digital Edition is priced at Rs 2,750. It includes the base game, Vikendi Event Pass, 2,300 G-Coin pack and 20,000 BP. PUBG Champion’s Digital Edition, priced at Rs 3,999 includes the base game, Vikendi Event Pass, 6,000 G-Coin Pack and 20,000 BP. The arrival of PUBG on PS4 has ended Xbox One’s exclusivity to the game. Players can purchase the prepaid India PS Store card for the time being. Ahead of launch, PUBG developers had revealed complete map details coming with the PS4 version of the game on their official blog post. 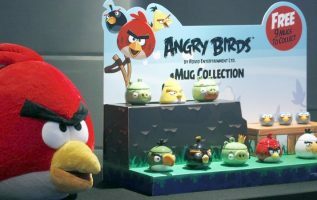 The blog post also includes the different editions of the game along with their pre-order bonuses and exclusive items. According to the blog post, the Vikendi snow map which was leaked previously is not on the list. The PUBG PS4 will come with Erangel, Sanhok and Miramar map just like the mobile version of the game. However, the Vikendi event pass is bundled with the PUBG PS4, and we can expect the maps to arrive on the platform soon.